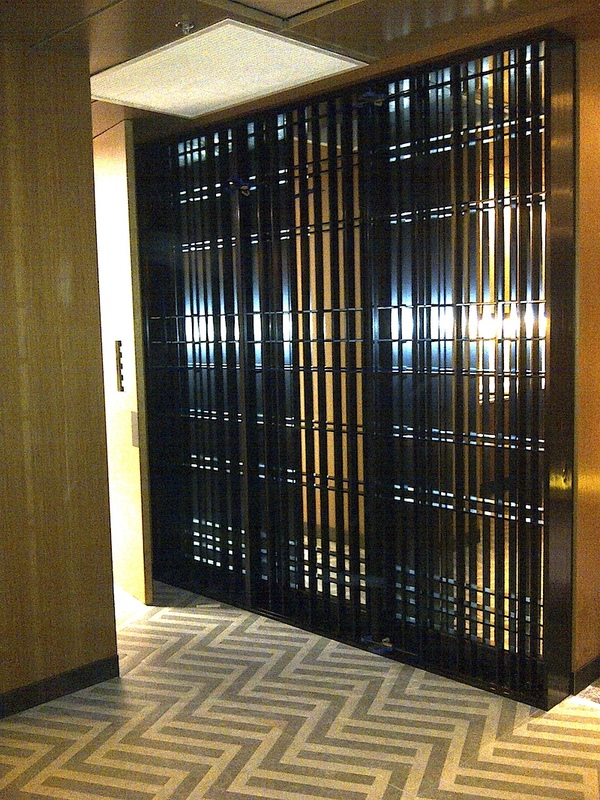 For this high-profile, multi-million dollar upgrade, we fabricated and installed 17 anodised black metal screen dividers. 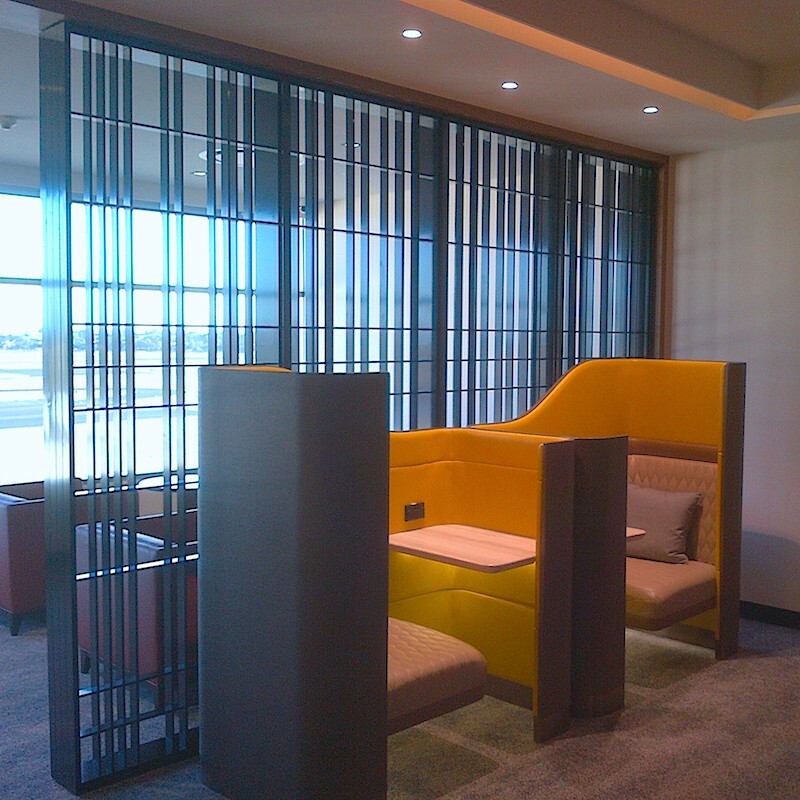 The new-concept SilverKris Airlines Lounge is the creation of renowned architectural and interior design firm ONG&ONG. 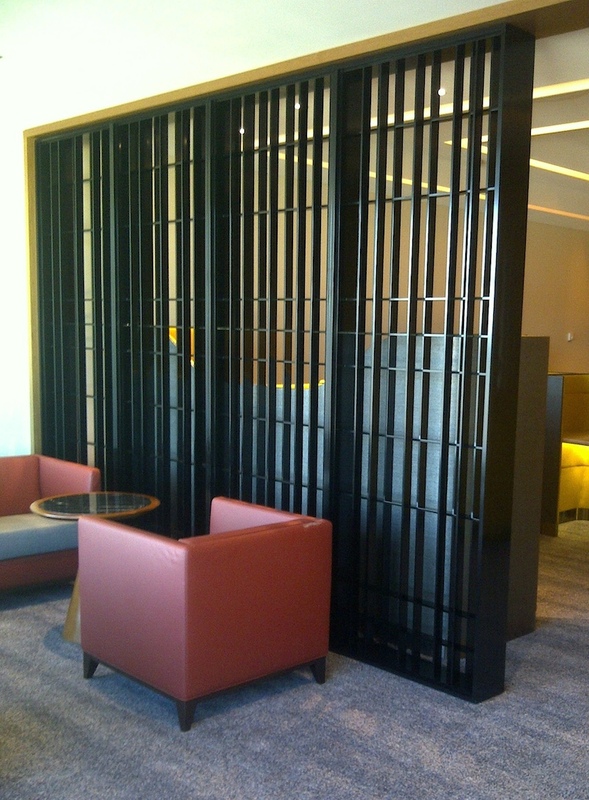 Over the next five years, Singapore Airlines will facilitate similar upgrades at airports in fifteen cities around the world, at an estimated cost of $100 million.